The suspense is killing me! 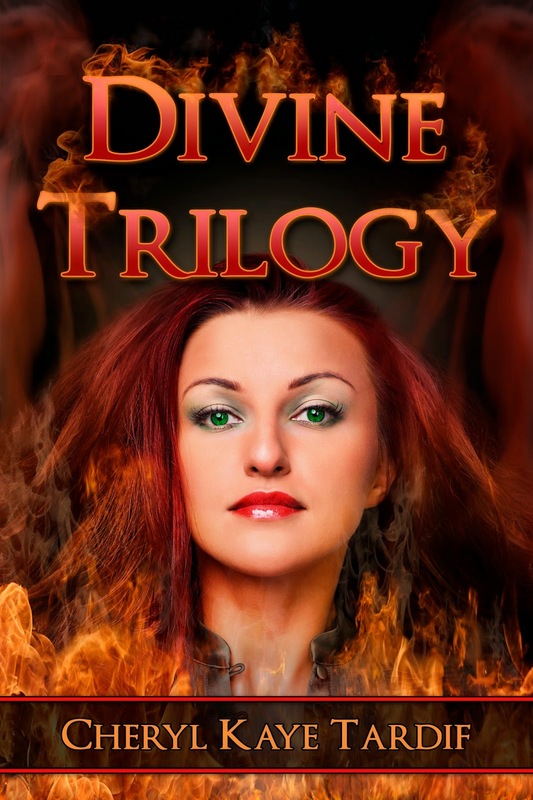 : On SALE for only $0.99: DIVINE TRILOGY - 3 complete novels! 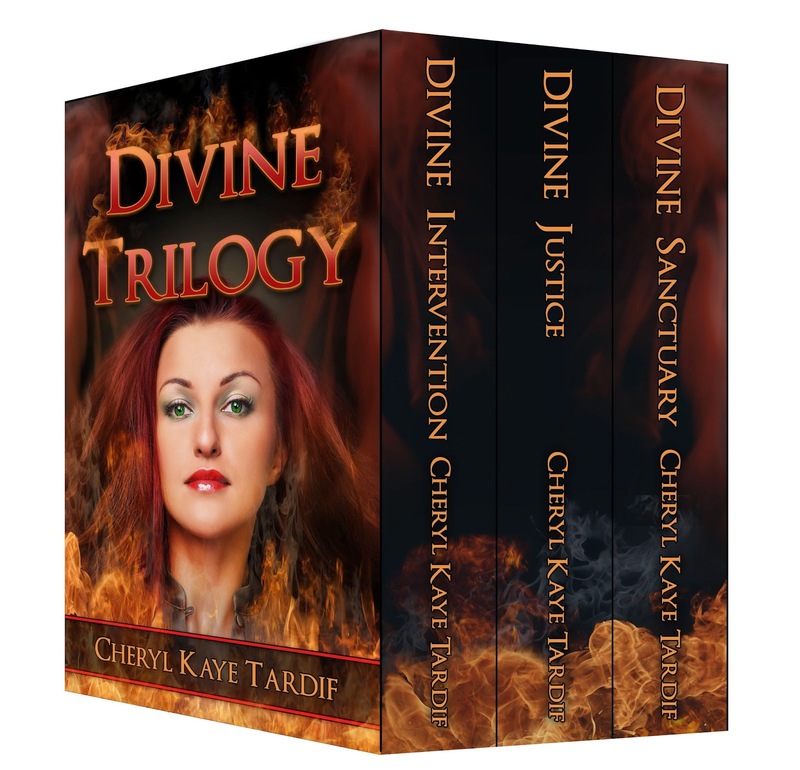 On SALE for only $0.99: DIVINE TRILOGY - 3 complete novels! In this smoking hot trilogy by international bestselling author Cheryl Kaye Tardif, CFBI Agent Jasmine (Jasi) McLellan and her team of gifted psychics take on three tough murder cases, putting their lives at risk in their search for justice and truth. DIVINE INTERVENTION - Jasi and her team members―Psychometric Empath and profiler Ben Roberts and Victim Empath Natassia Prushenko―are joined by Brandon Walsh, the handsome but skeptical Chief of Arson Investigations. In a manhunt that takes them from Vancouver to Kelowna, Penticton and Victoria, they are led down a twisting path of sinister secrets. DIVINE JUSTICE - CFBI Agent and Pyro-Psychic Jasi McLellan battles a serious infection that threatens to claim her life. Slipping in and out of consciousness, she remembers the Parliament Murders. One by one, members of Ontario's Parliament are disappearing, only to be found days later, disoriented and drugged. Or worse―dead. Police are stumped and the CFBI brings in a covert PSI team, agents with special psychic abilities. DIVINE SANCTUARY - Agent Jasi McLellan and her covert team of Psychic Skills Investigators, along with Special Consultant Brandon Walsh, investigate human remains found at a polygamist cult linked to the disappearance of over a dozen people. They soon discover that something insidious lurks behind the safe haven of Sanctuary's wrought iron gates.